If there is any other place in the world like oceans which preserves the beauty of nature, yes you guessed it right; it’s none other than caves. Learning the history of caves and visiting caves can be very interesting and adventurous. Exploring caves can be of nice physical experience which is an unimaginable gift of nature like underwater caves and Gypsum made cages. Some of the most famous caves about which one should know and visit are discussed. Mammoth Cave is the longest cave known in the world with 651784 meters in length and covering over 405 miles. 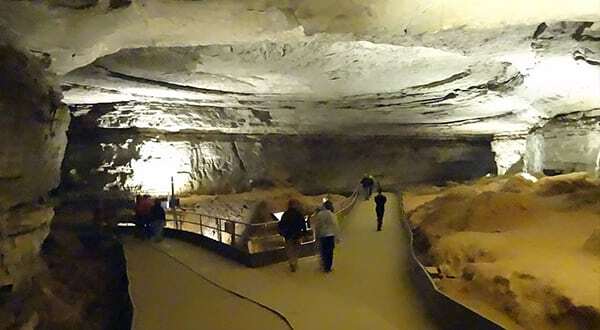 It is situated in Kentucky, USA; Mammoth Cave attracts seekers as it has various chambers and irregular paths which make it difficult for one to find the way, but making it interesting and adventurous for new visitors. The Green and Nolin River flows for 26 and 6 miles respectively through the cave providing fishable water. The cave is a must visit place for out of the city people. Sistema Sac Actun cave is an underwater cave system situated in Carribean coast of the Yucatan Peninsula, Quintana Roo, Mexico. 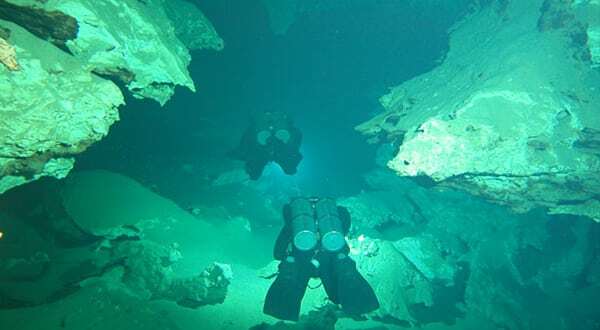 The place was discovered in 1989 by two American divers and has its own charm as catfish, freshwater crayfish; several species of bats can be seen there. 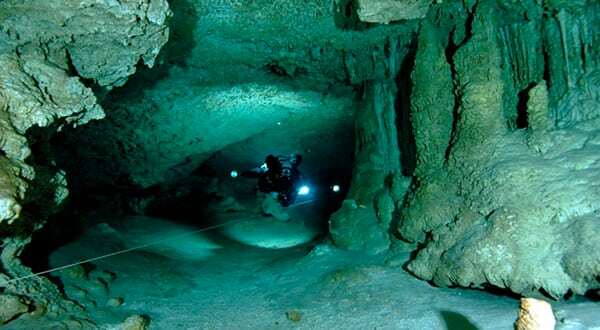 It is famous for its Cave Diving attractions throughout Mexico and gives an experience you cannot find anywhere else. Jewel Cave was formed by the dissolution of limestone and stagnant acidic water. It is situated in South Dakota, USA, and runs over 181.890 miles covering 292724 meters and is also the third-longest cave in the world. It became a national monument in 1908. After some time its entrance was enlarged by dynamite explosion and was found that the cave was lined with calcite crystals, considering which it was named as Jewel Cave. Sistema Ox Bel Ha as of May 2017 was marked at a length of 270.2 km. The cave is renowned for its spectacular white sand beaches and turquoise water. It stands out in a manner that it brings together many diverse elements and characteristics that distinguish from other cave systems. It is a beautiful example of coastal caves and its main feature is a higher fresh water layer flowing on top of a near static salt water layer. It contains an exciting collection of natural phenomena, ranging from 550 species of bird, 182 species of reptile and amphibian, 103 species of mammal, 800 plant species and 112 species of orchid. It is located near the Ukranian village of Korolivka and covers 146.644 miles. 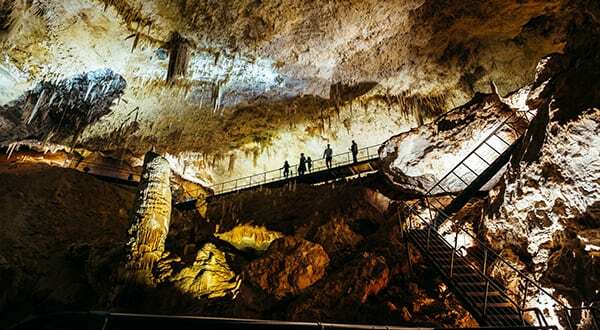 It is the longest cave in Eurasia and the longest gypsum cave in the world. 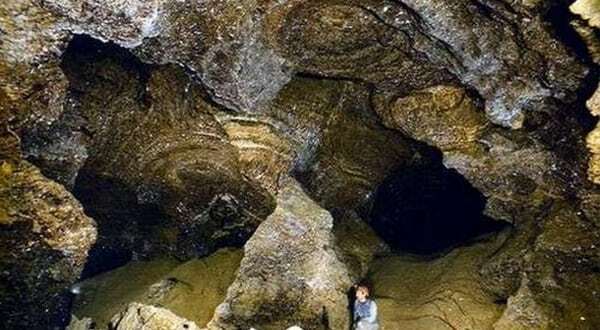 It lie close to the eleventh longest cave called Ozernaya but has not found to be connected to it. The entire cave is under the layer of gypsum that is almost 20 m thick and the passages are always choked with mud. It is also known as Maze Cave and its temperature lies between 11 degrees Celsius where you will feel yourself to be walking on loose snow.